What Is a Carrier Oil and Which One Is Best for You? Carrier oils are oils with little or no scent that are used to dilute essential oils before they are applied to skin during aromatherapy massage and other aromatherapy applications. 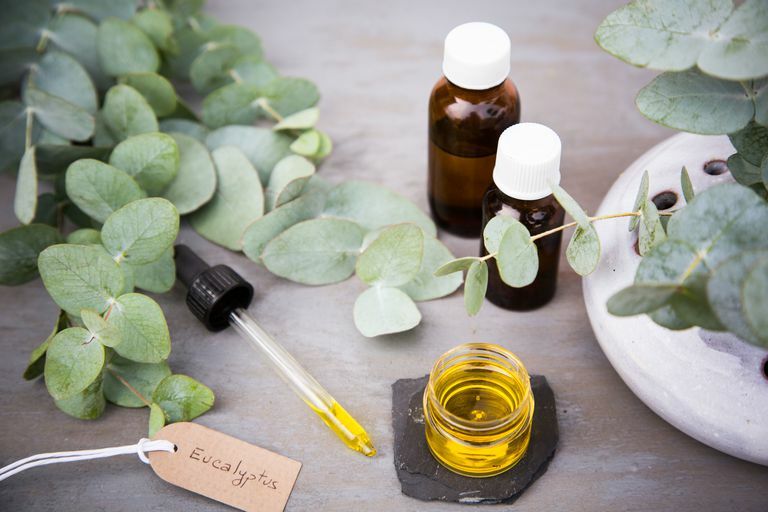 Essential oils should not be applied directly to skin; diluting these highly concentrated oils spreads the small amount of essential oil over a large skin area, helping to prevent skin irritation and other adverse reactions. Also known as base oils, carrier oils are often mixed with an essential oil in a dilution of 0.5 to 5 percent for an adult, however the dilution depends on the type of essential oil, where the oil is applied, and the size and health of the person. Essential oils are also mixed with carrier oils in skin lotions, creams, body oils, bath oils, hair oils, and lip balm. Jojoba oil, which is technically not an oil but a liquid wax, is also commonly used as a carrier oil. The type of carrier oil that is best for you depends on your skin type, whether you have any allergies, and how and where you'll be applying the oil. To find the best oil for you, experiment with a few oils using a patch test and see how your skin responds. If you're applying a carrier oil to the skin of your face, for instance, look for thinner oils like grapeseed oil or sunflower seed oil, particularly if you have acne prone skin. Applying oils to your hair can help if you're dealing with dry, dull, or damaged hair. A thinner oil such as grapeseed or argan oil may be better suited to those with fine hair, while thicker oils are better suited to those with coarse or dry or damaged hair. For an aromatherapy massage, the massage oil should have some staying power to allow the massage therapist's hands to glide over skin. Popular massage oils include almond oil, fractionated coconut oil, jojoba oil, sunflower oil, or apricot kernel oil. Carrier oils should be stored away from heat and direct sunlight to prevent the oil from going rancid quickly. Cold pressed or cold expeller pressed oils are considered preferable because they are processed with minimal/no heat. It's important to note that certain oils may trigger allergic reactions, especially among individuals with nut allergies. Diluting an essential oil in a carrier oil doesn’t necessarily reduce the risk of certain side effects from the essential oil (such as allergic contact dermatitis, skin reactions after sun exposure, or systemic adverse reactions such as liver, kidney, or neurological toxicity). The total amount of essential oil that comes in contact with the skin and is absorbed is what matters. When blending essential oils and carrier oils, it’s crucial to avoid direct skin exposure to the essential oils and to work in a very well-ventilated area for only short periods at a time. Pregnant and nursing women and children should always consult their primary care providers before using essential oils. Get more tips and precautions when using oils in aromatherapy.